If Australian governments are serious about raising rates of economic growth, they must reform the tax mix and increase the workforce participation rates of women and older people. There’s nothing else big enough to change the game over the next decade. Each of these reforms can increase economic growth substantially, and these should be the core economic reform priorities for Australian governments. 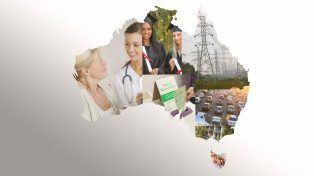 Grattan Institute’s report Game-changers: reform priorities for economic growth in Australia was released 7 June. 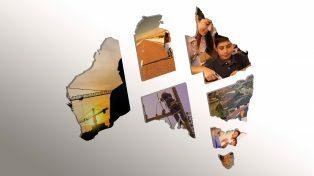 The report’s author, Grattan’s CEO, John Daley, discussed the report and the importance of prioritising reform. John Daley, Grattan’s CEO, is one of Australia’s leading public policy thinkers with 20 years experience in the public, private and university sectors. His current research and publishing interests include government prioritisation, the objectives of government, the situations in which government intervention is justified, and the limits to government. John has worked for ANZ and McKinsey in a career that also includes expertise in law, finance, education, and workers compensation.